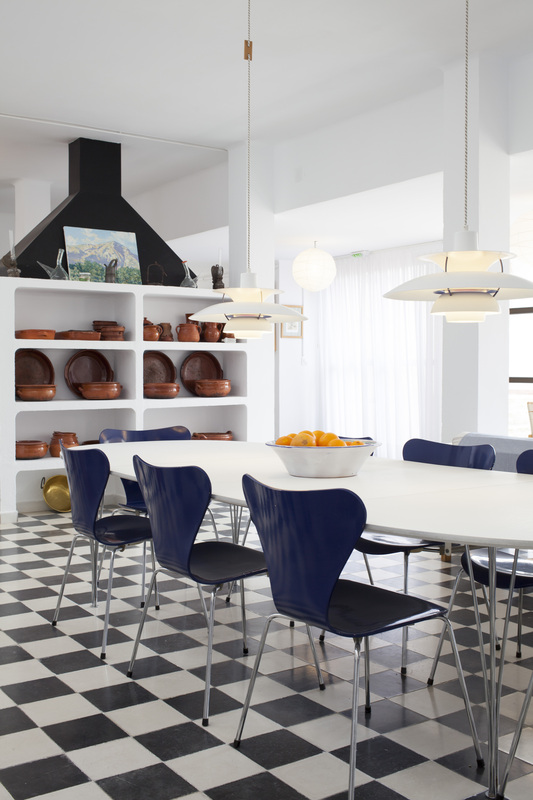 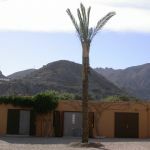 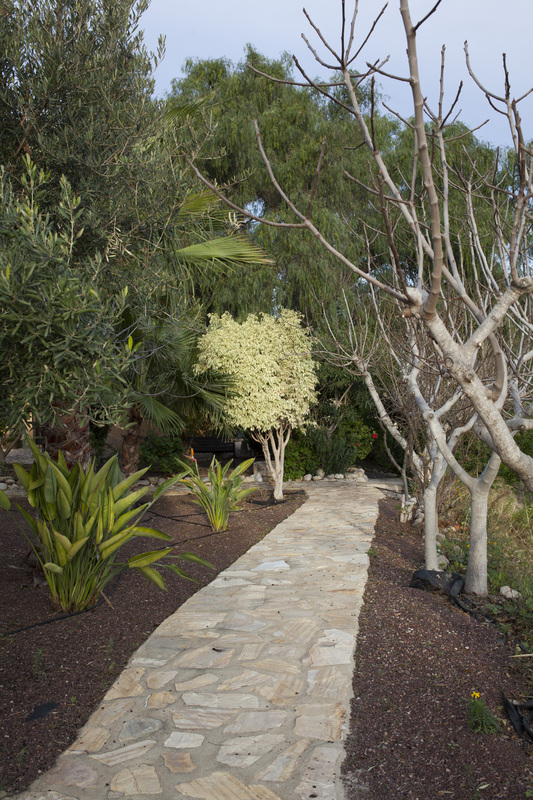 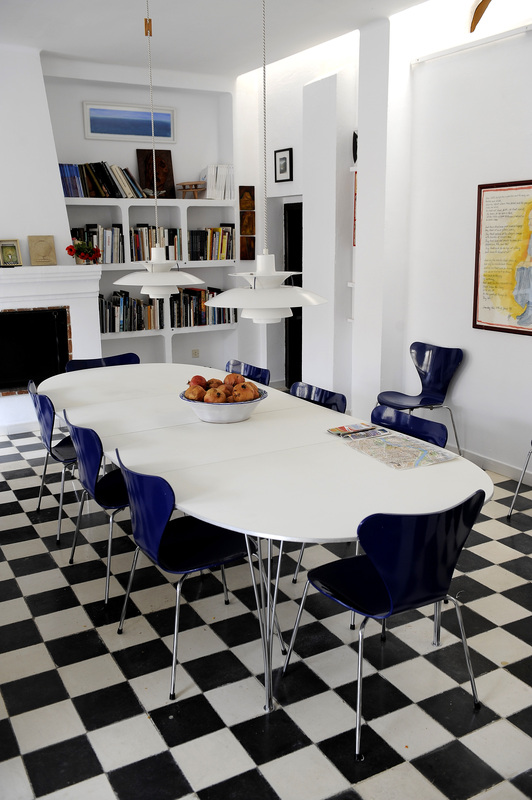 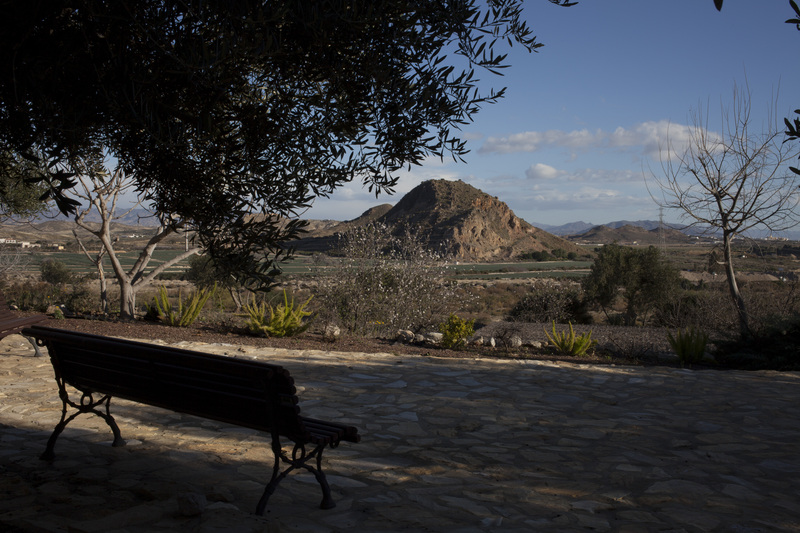 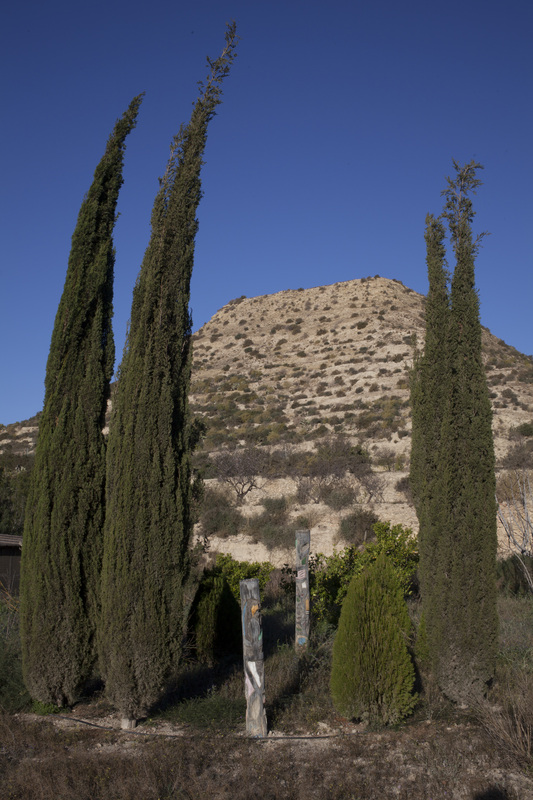 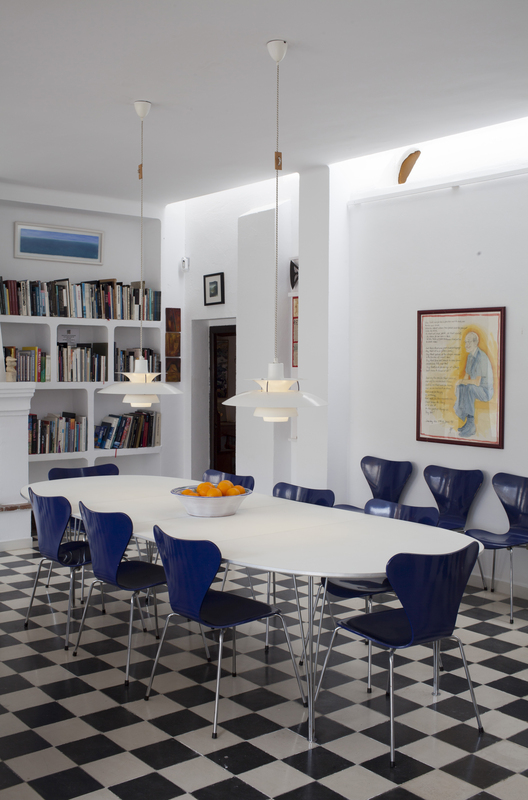 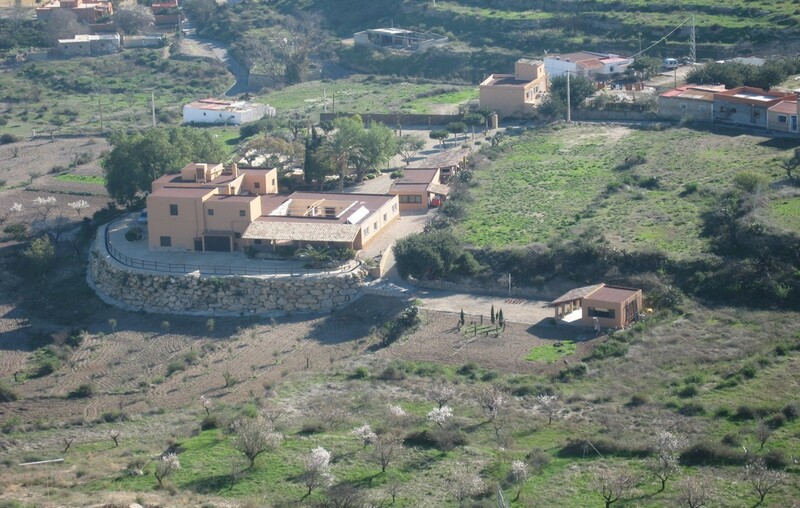 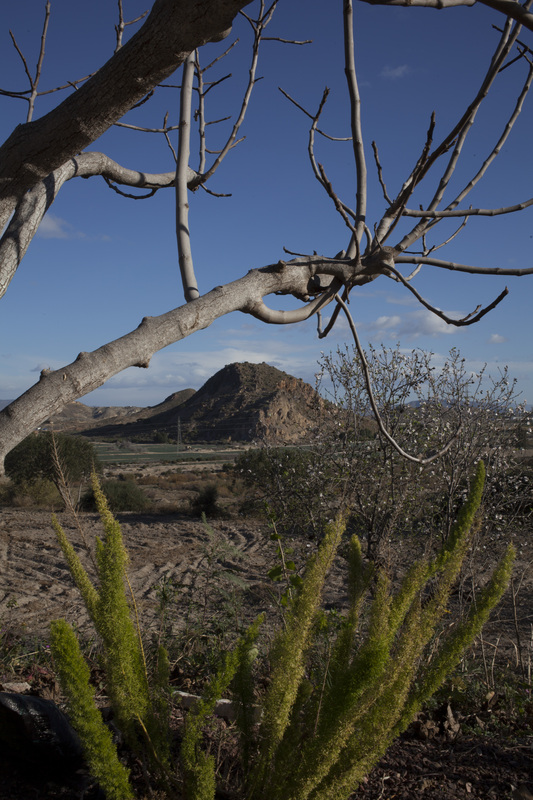 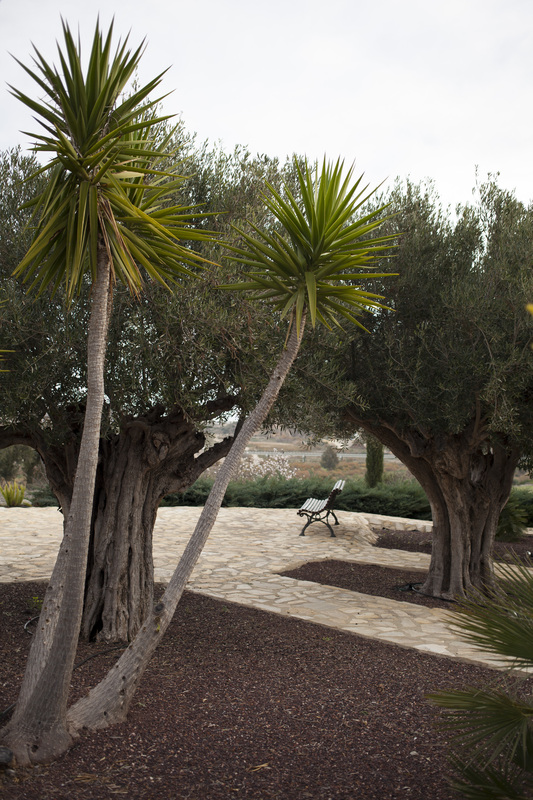 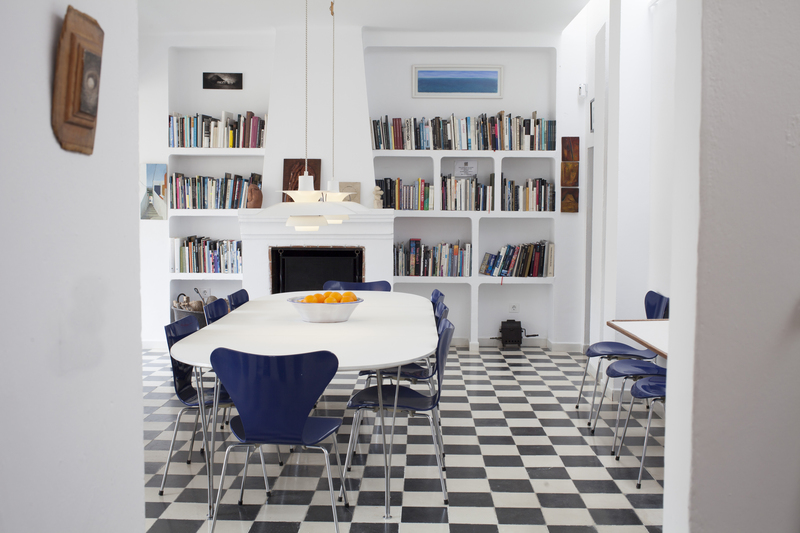 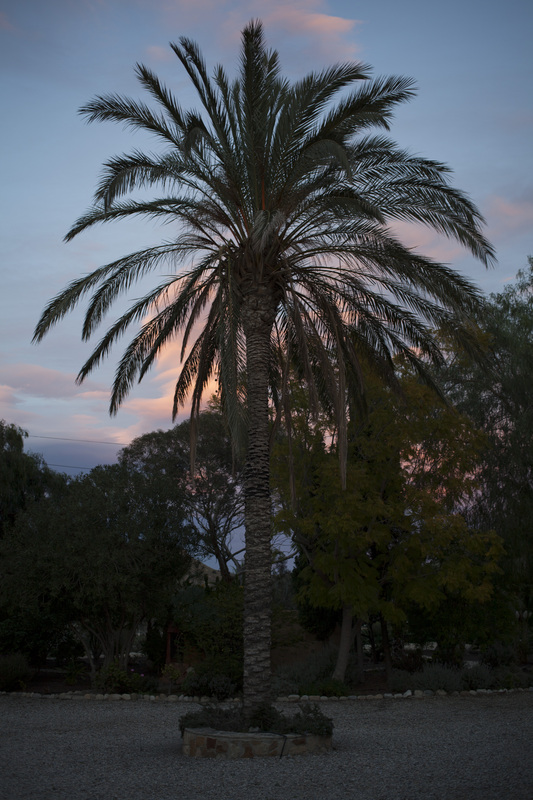 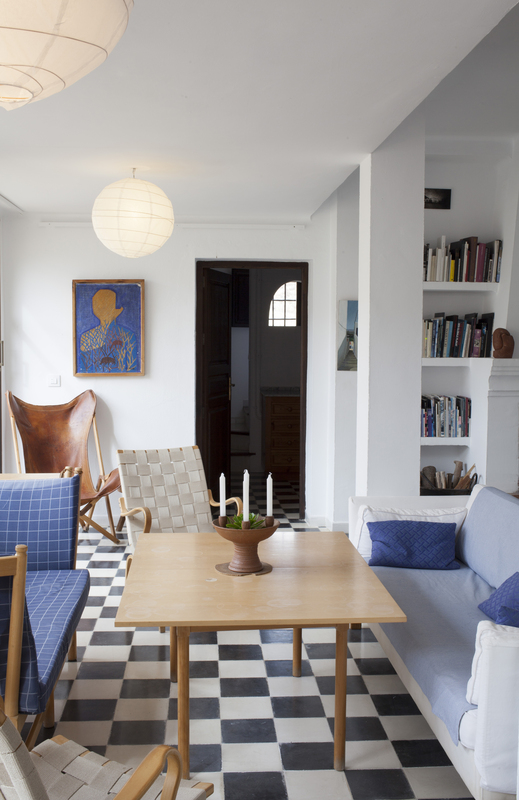 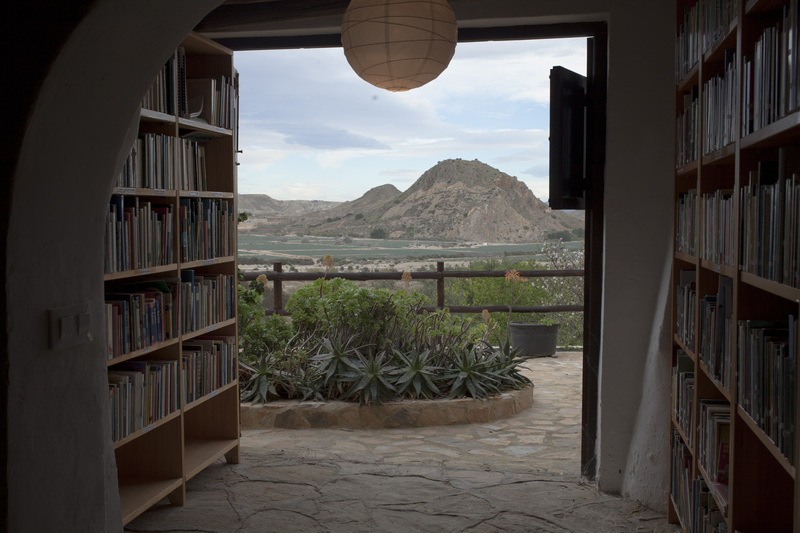 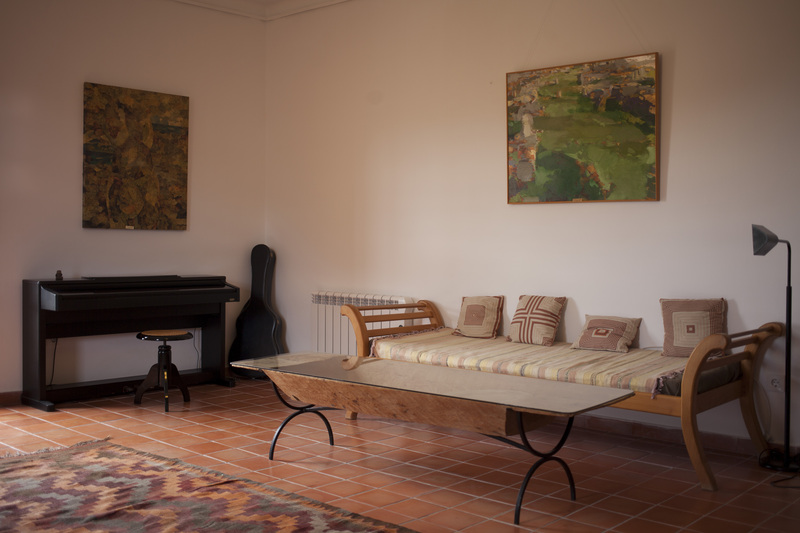 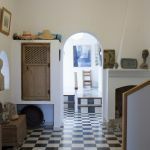 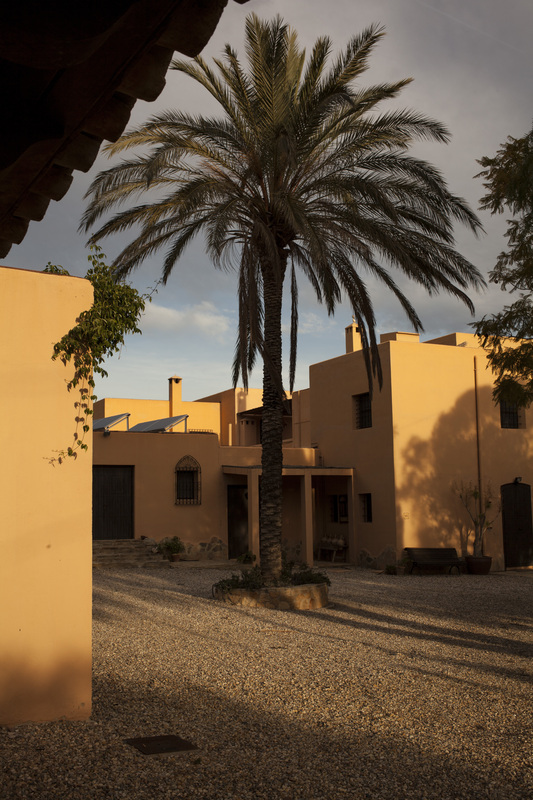 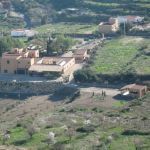 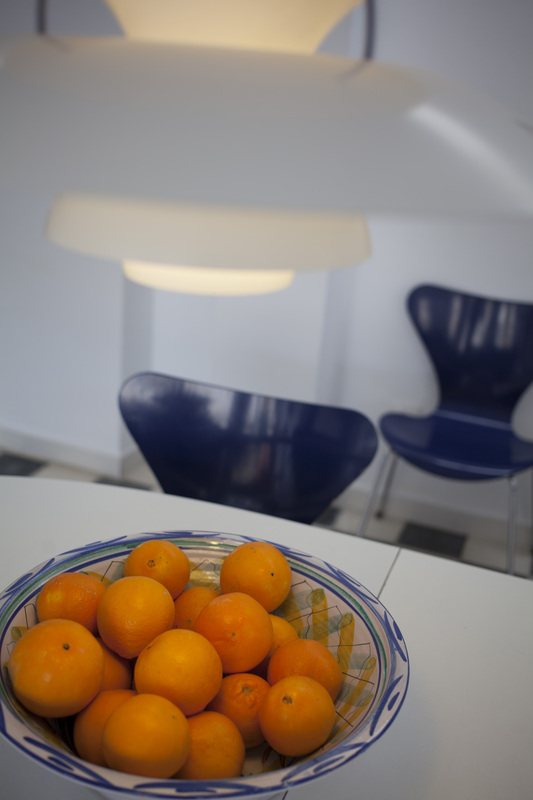 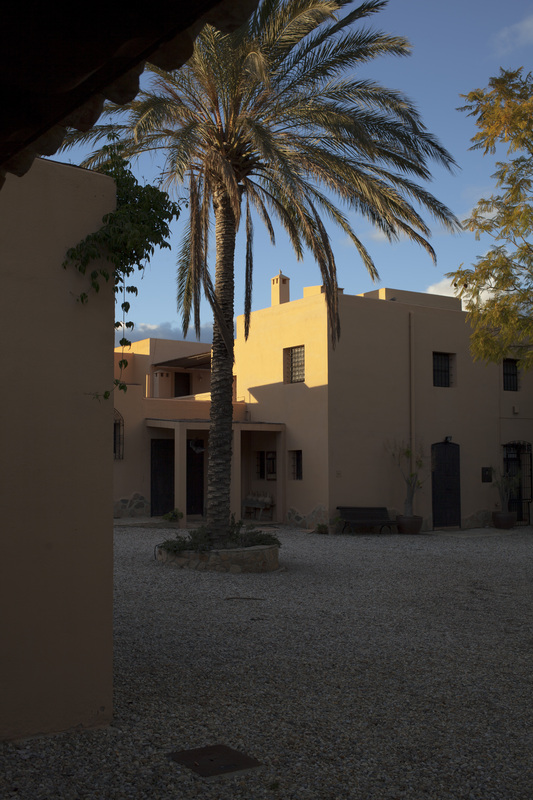 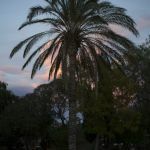 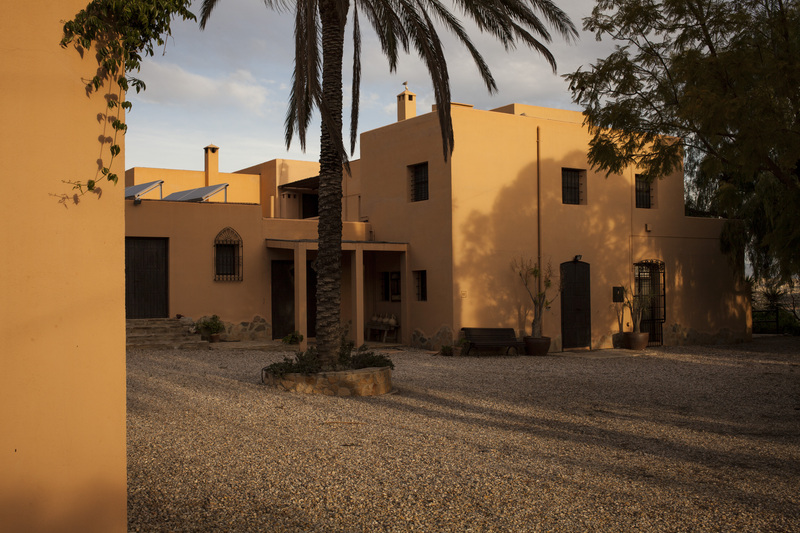 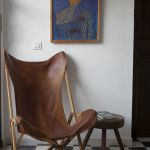 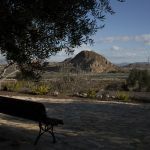 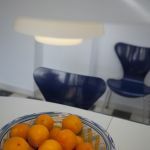 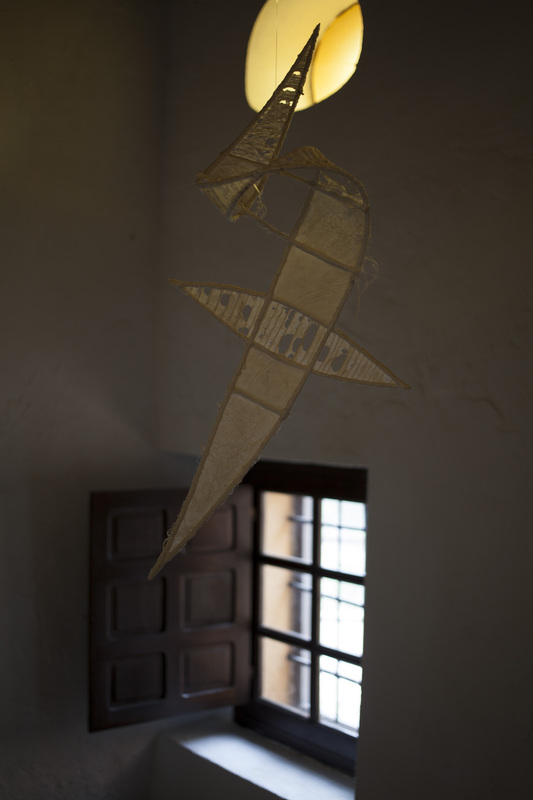 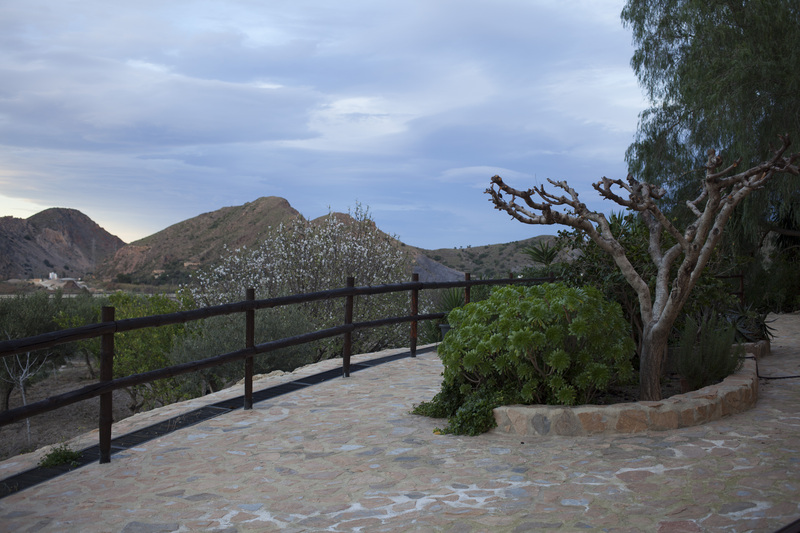 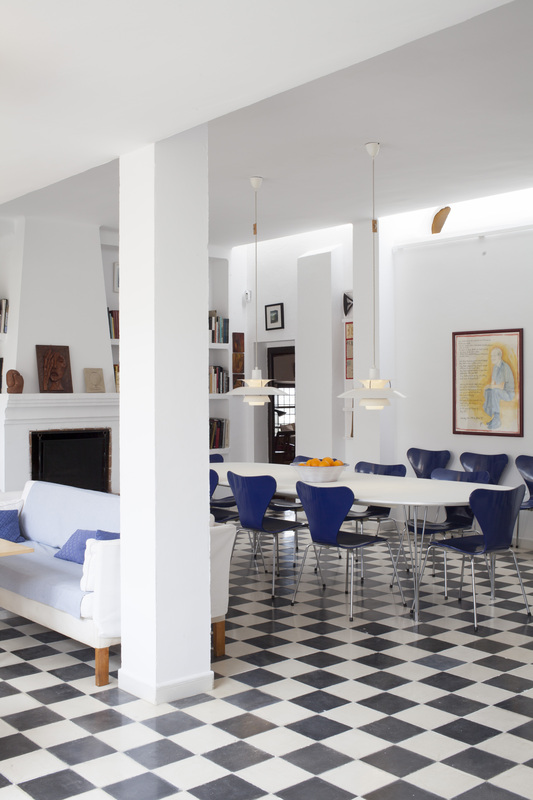 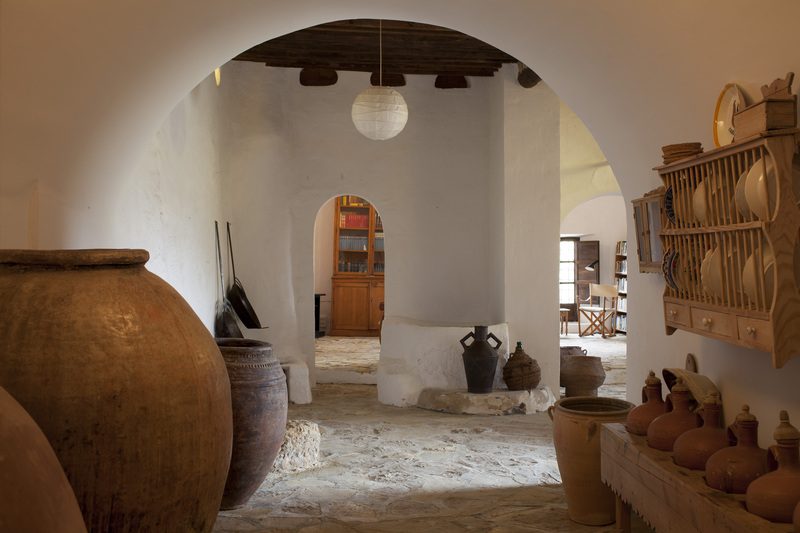 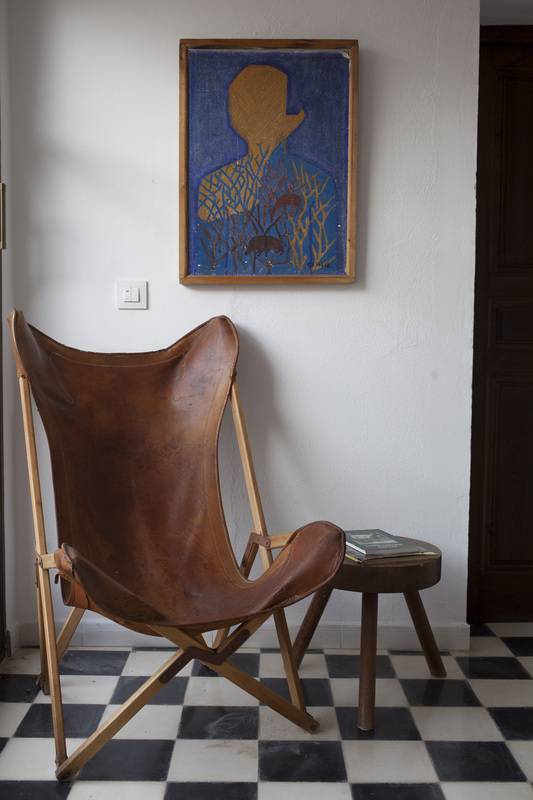 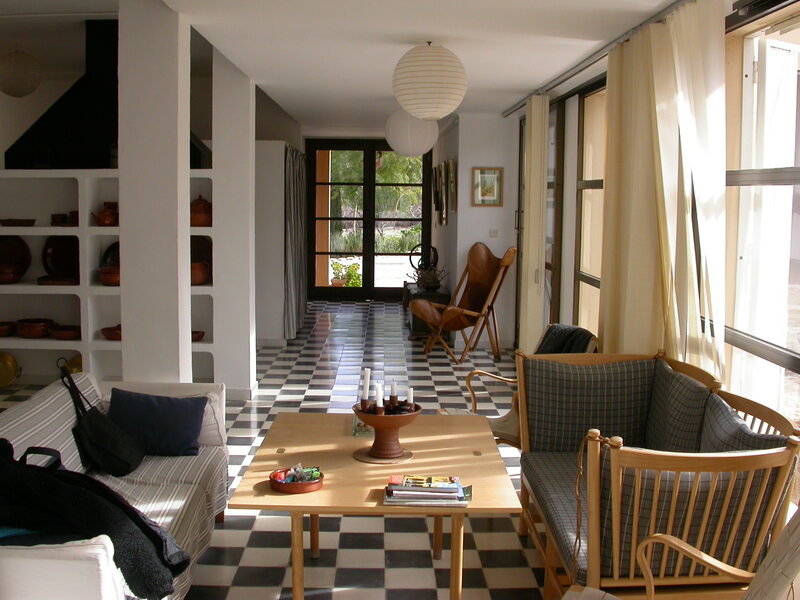 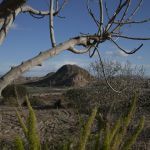 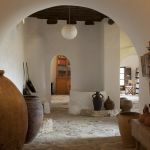 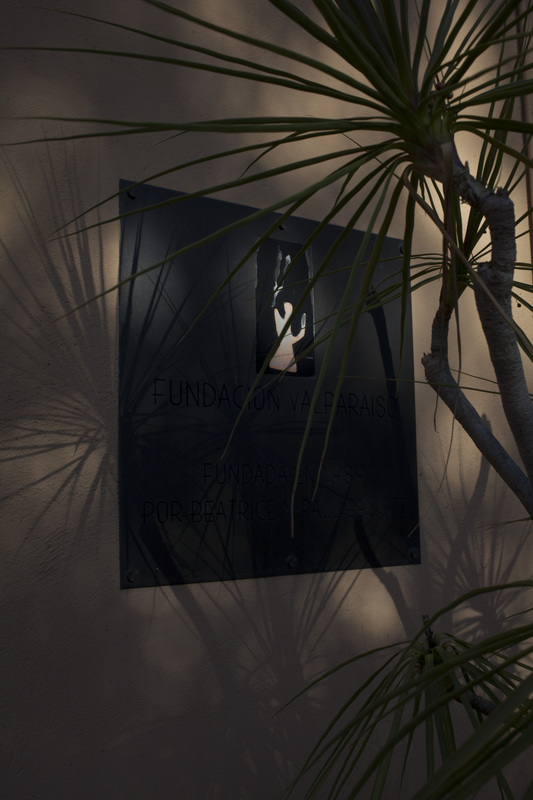 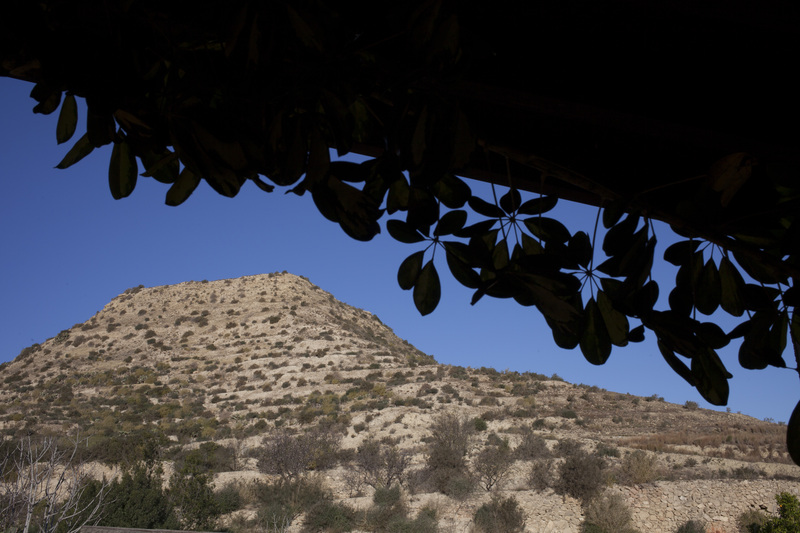 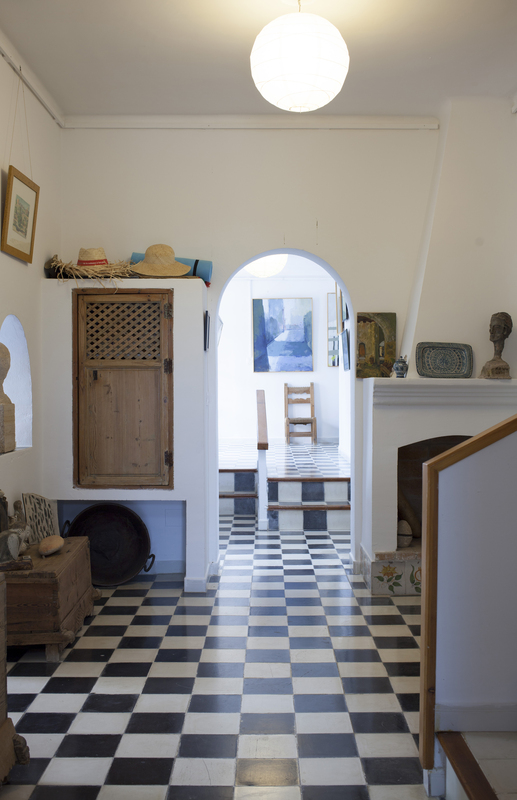 The Artists Residence is situated amongst olive, orange and almond groves 2km from the beach at 150m above sea level. 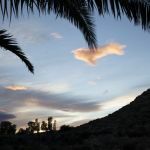 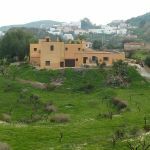 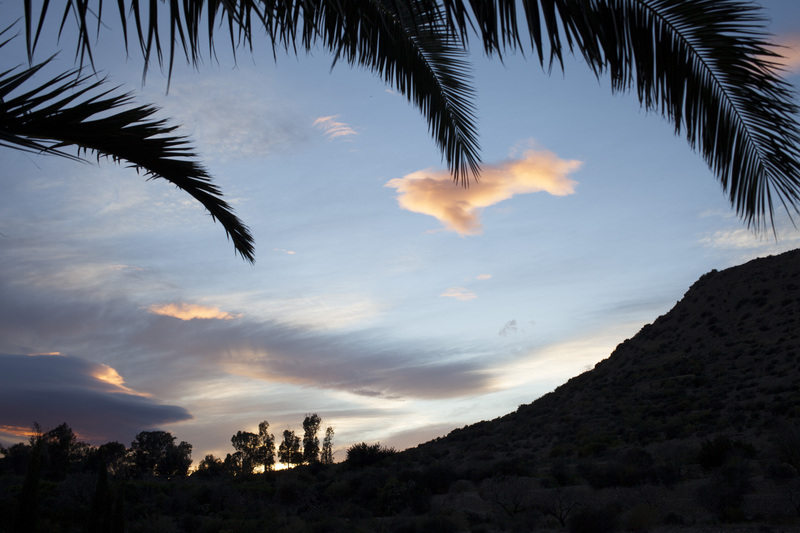 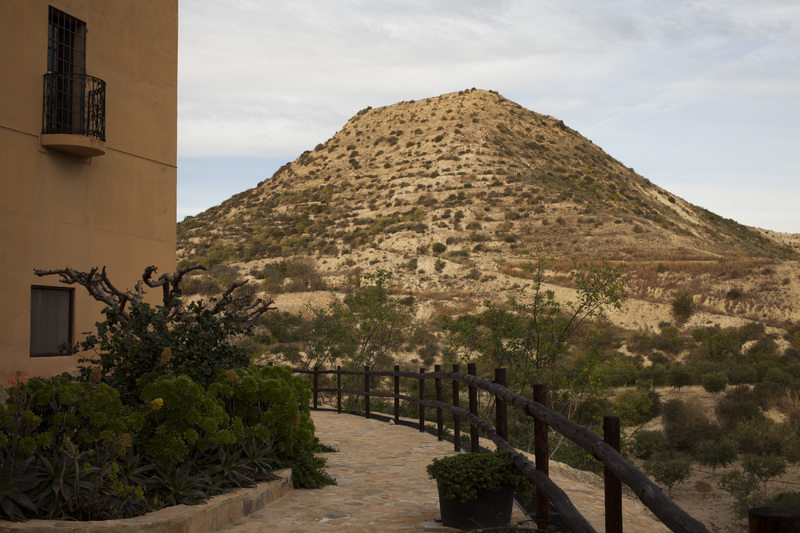 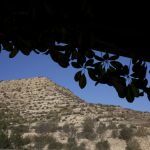 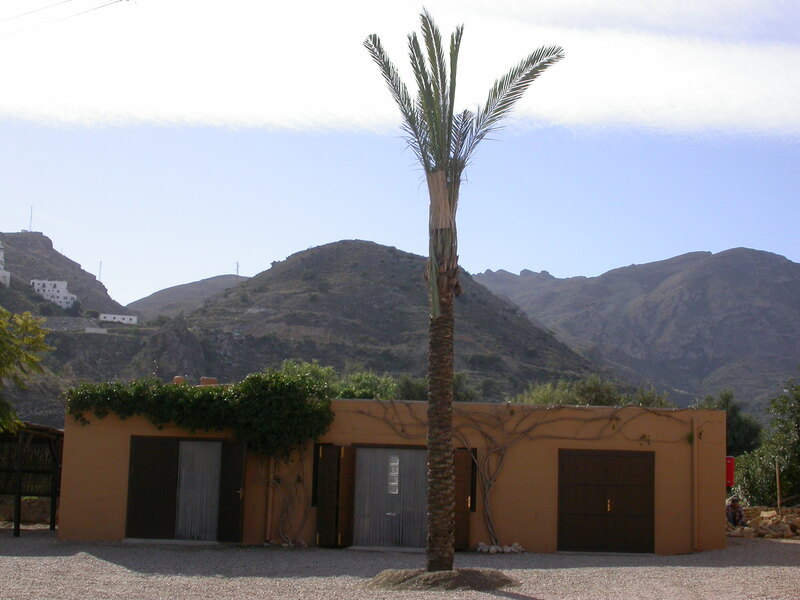 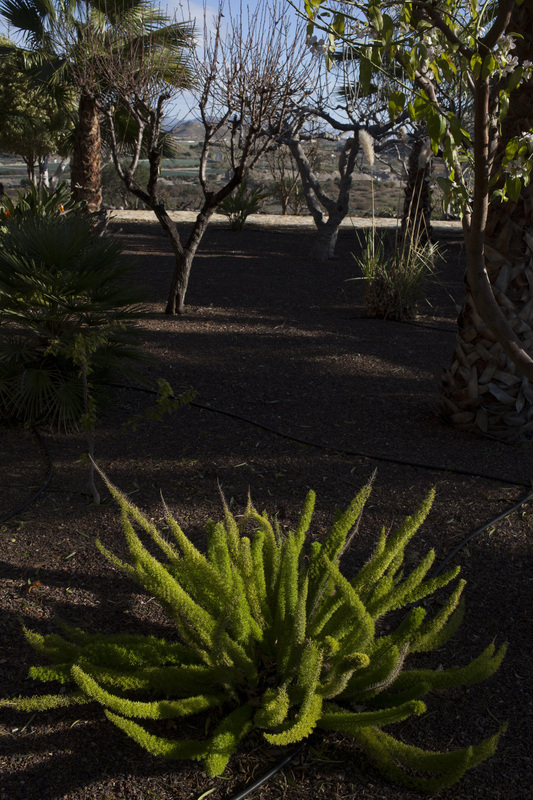 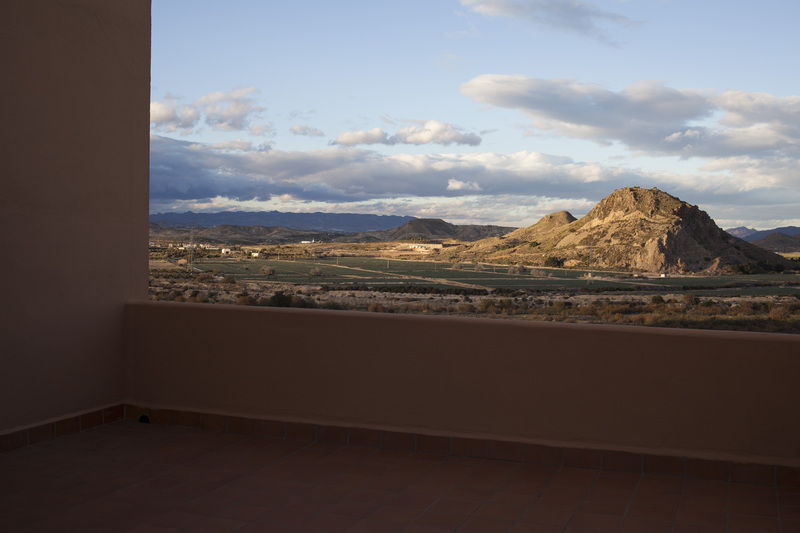 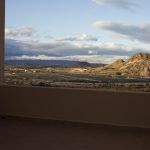 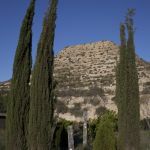 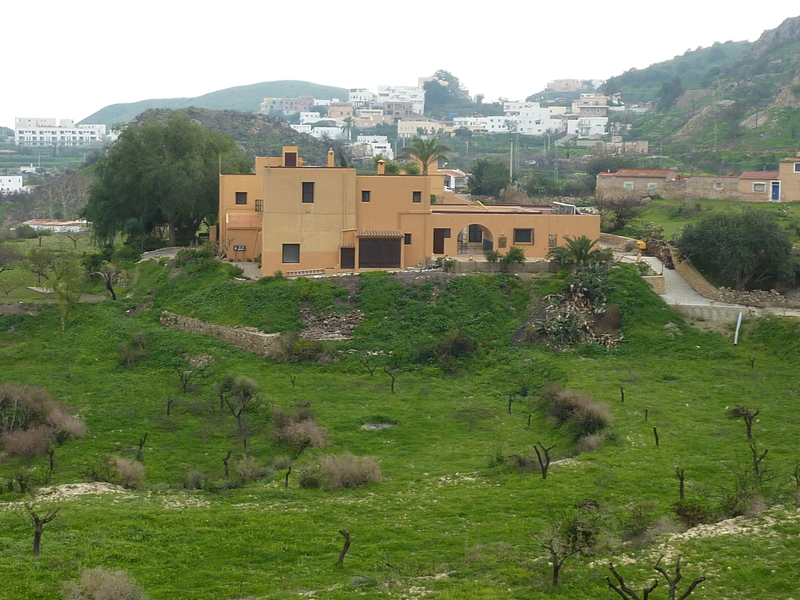 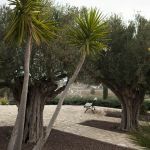 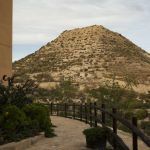 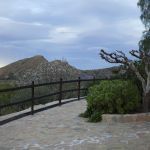 The Residence has magnificent views to the Mediterranean coast and the Sierra Cabrera, home to the town of Mojacar. 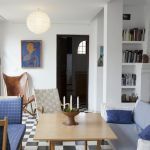 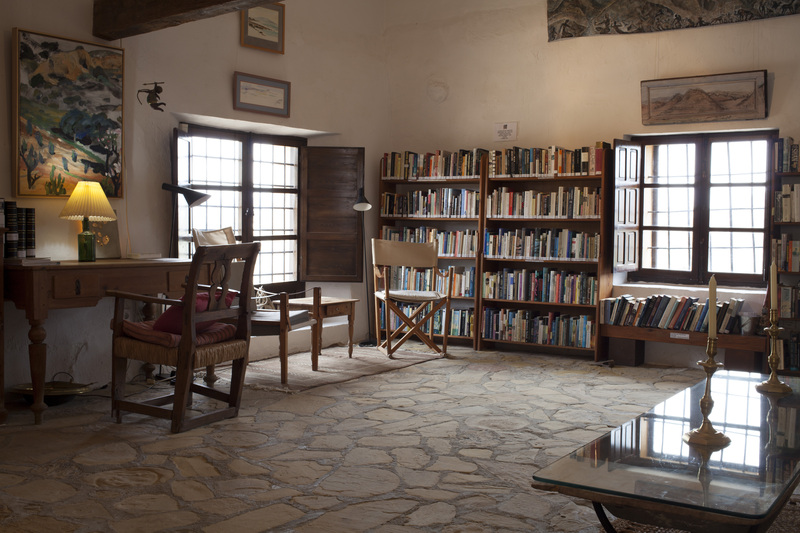 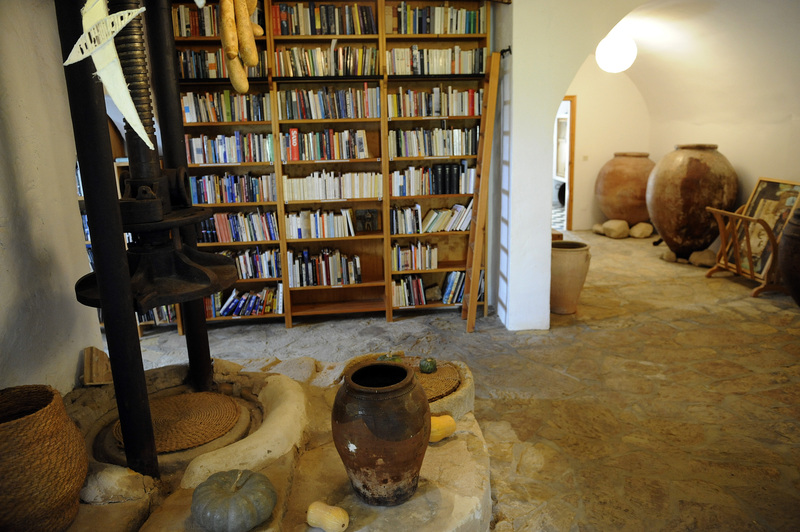 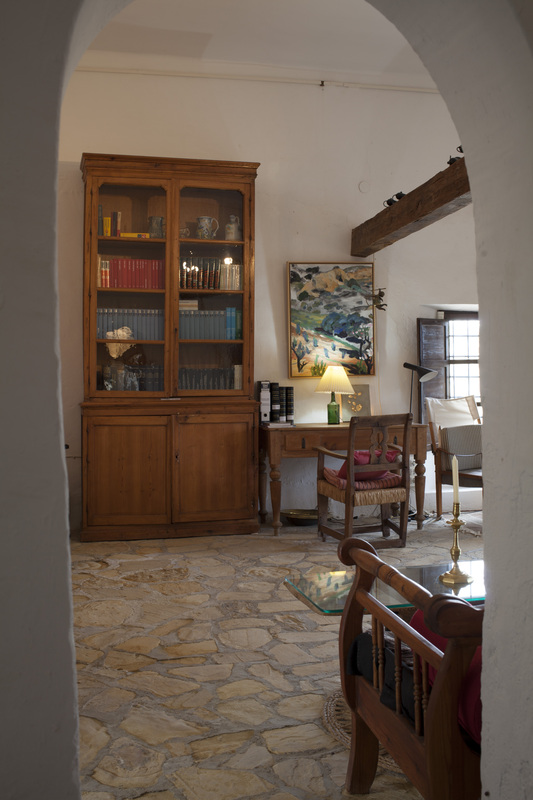 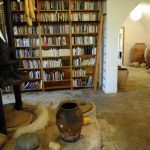 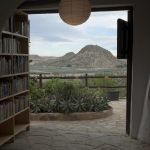 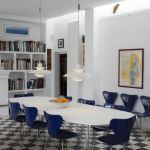 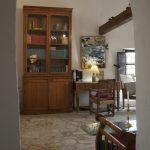 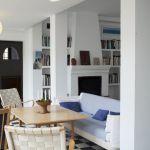 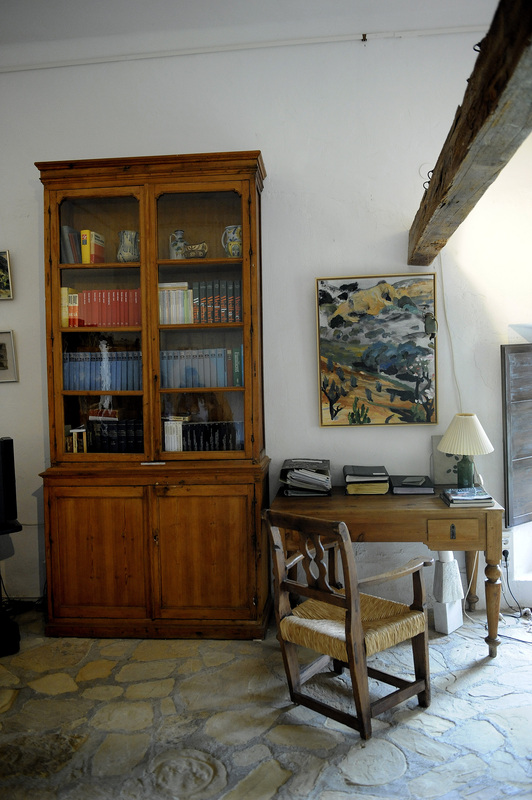 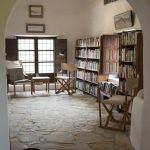 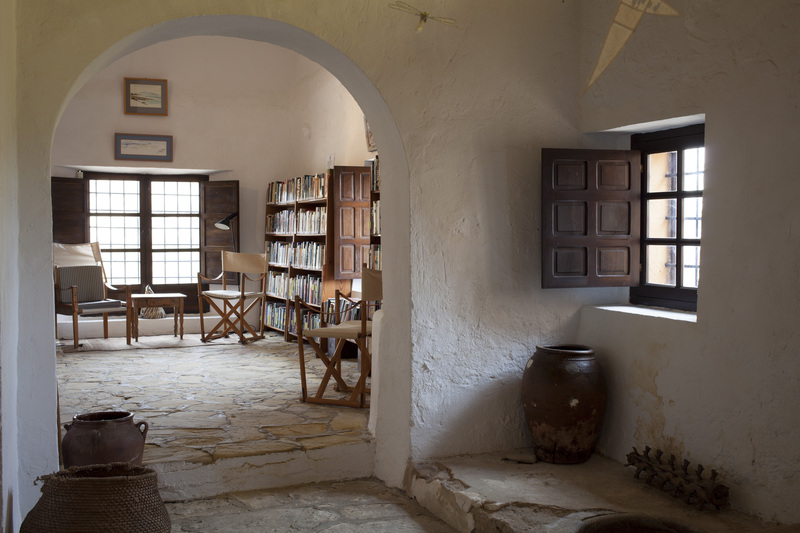 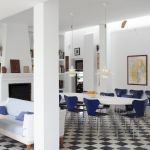 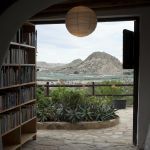 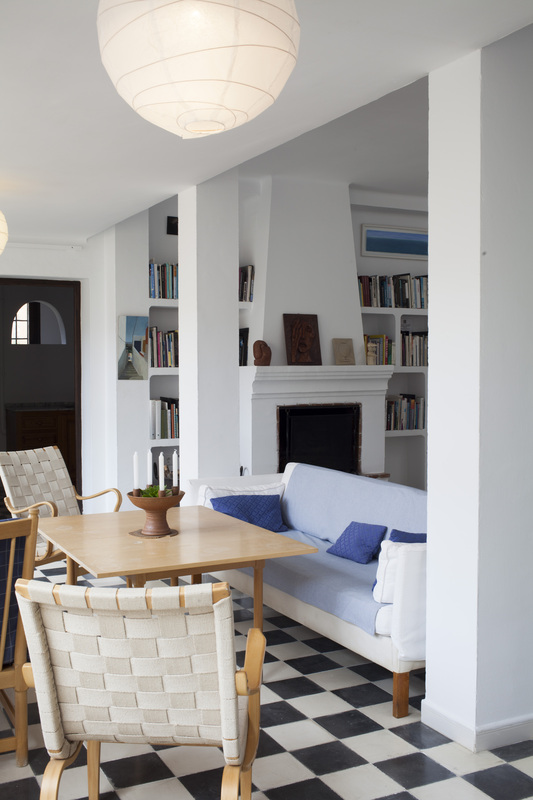 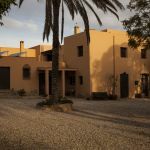 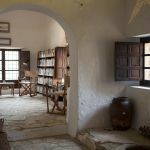 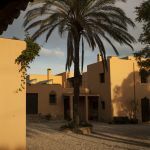 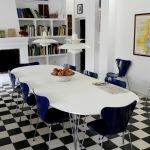 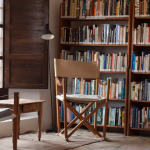 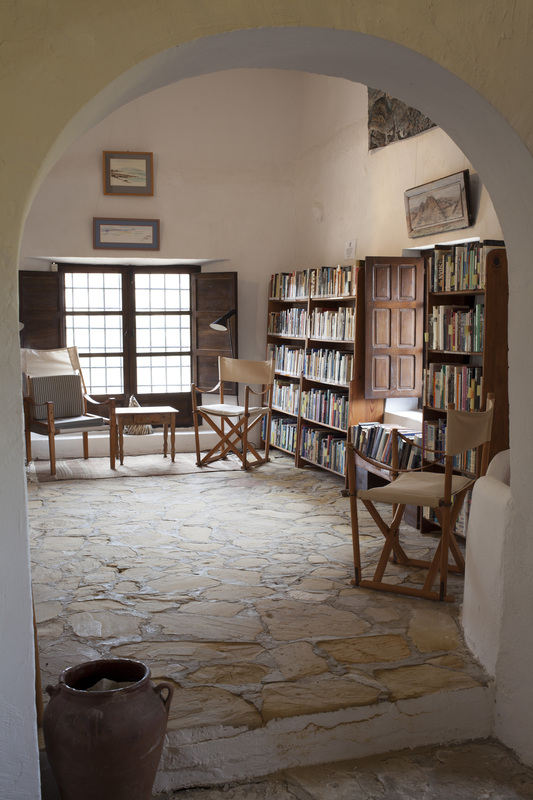 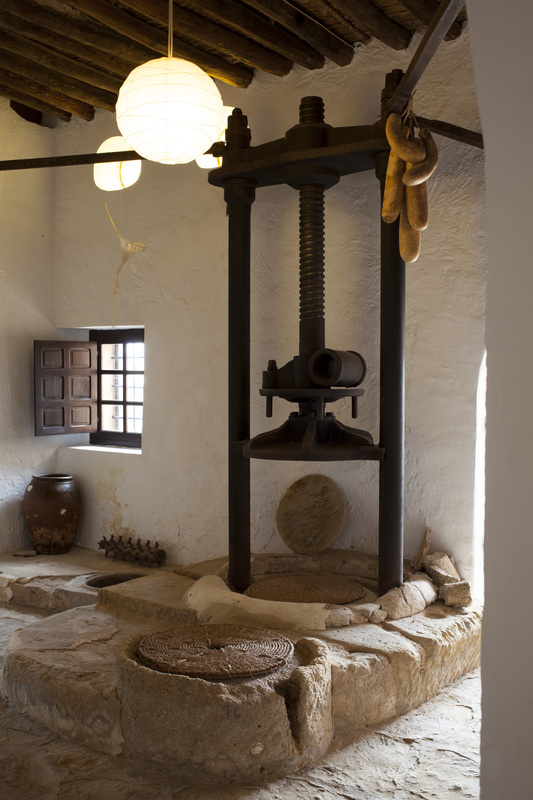 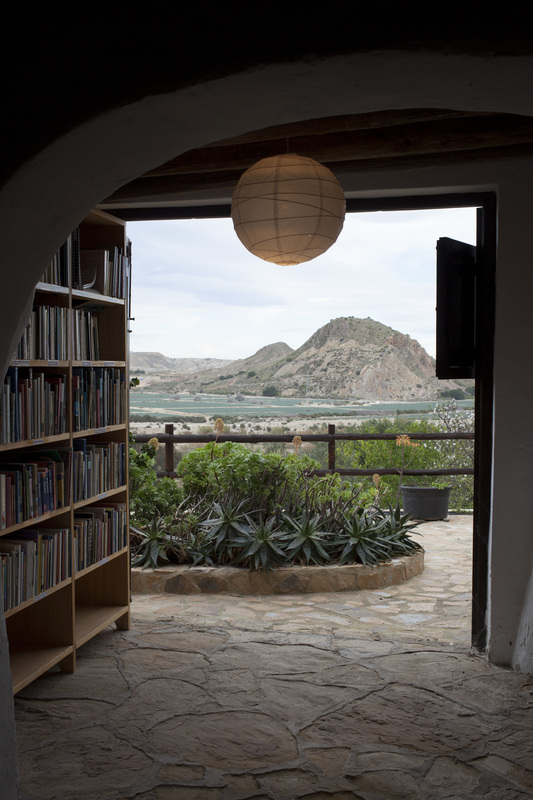 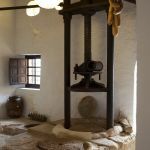 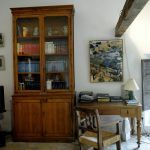 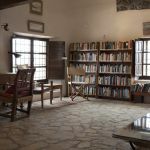 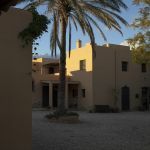 This rural retreat, an old olive mill, has eight private rooms with en suite bathroom, a dining room, a library containing more than 10,000 titles and various other common areas. 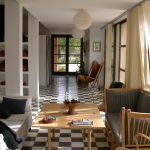 Each unit consists of a studio, a bedroom and a bathroom. 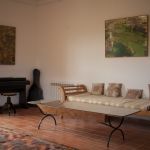 Several of the rooms also have outdoor terraces or access to the courtyard. 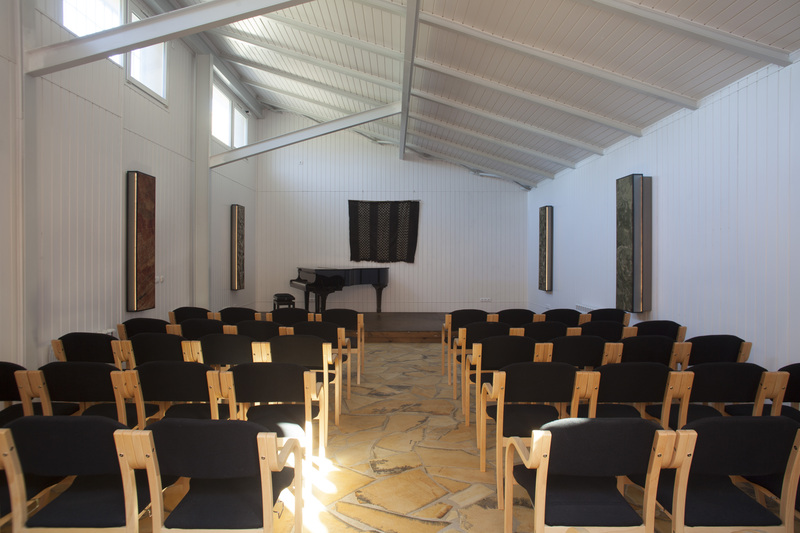 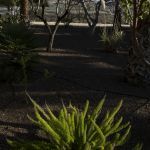 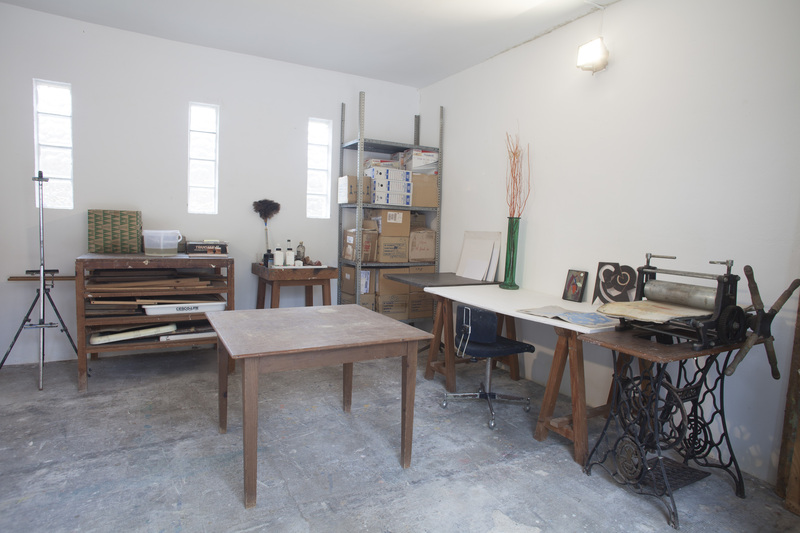 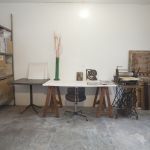 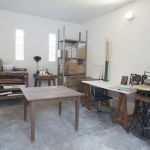 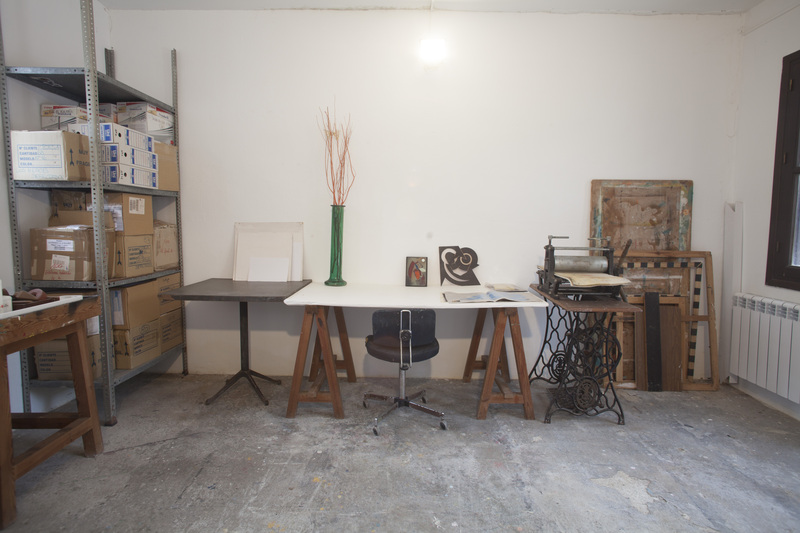 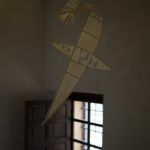 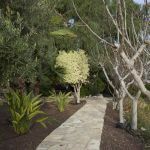 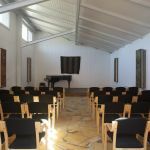 It also has its own vegetable garden and four individual workshops for painters, sculptors and multi media artists, as well as a study and auditorium for the musicians.